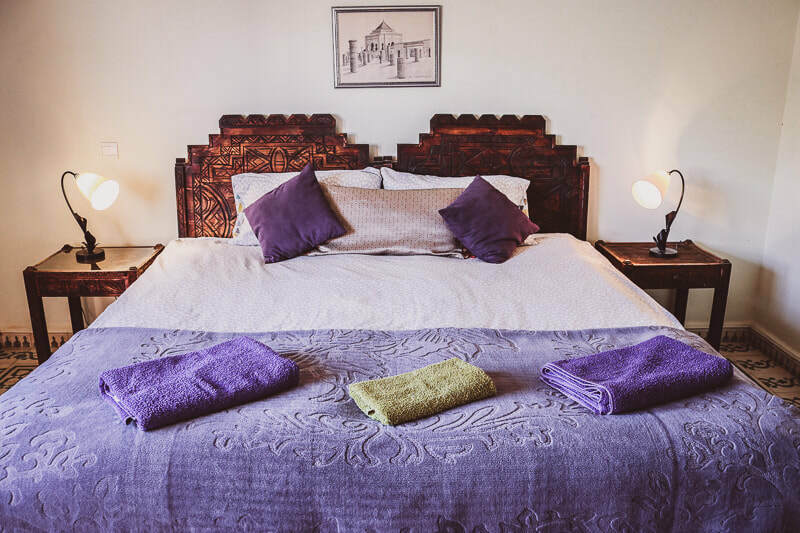 ​All our retreats include shared twin room accommodation as standard. If you prefer to have your own room, we have a selection of private rooms available, with an added supplement of €70, based on a 7 night stay, and €12 per night for stays of 1-6 nights. We can also accommodate couples, families and groups of friends - just let us know your group size and we can configure your rooms to suit you best during your stay! Arrival and departure transfers to/from Agadir Bus station or Agadir airport are included in stays of 7 nights or more.